Your ability to determine where you put the "X" in each part of your life is the critical determinant of everything that you accomplish, or fail to accomplish. This "X" is your Focal Point. 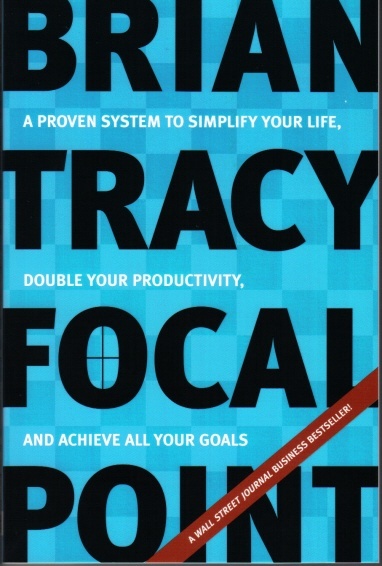 Your Focal Point is the one thing that you can do, at any given moment, to get the very best result possible for you in that area. Your ability to choose the correct time, place and activity to place your "X" has more of an impact on your life than any other factor.